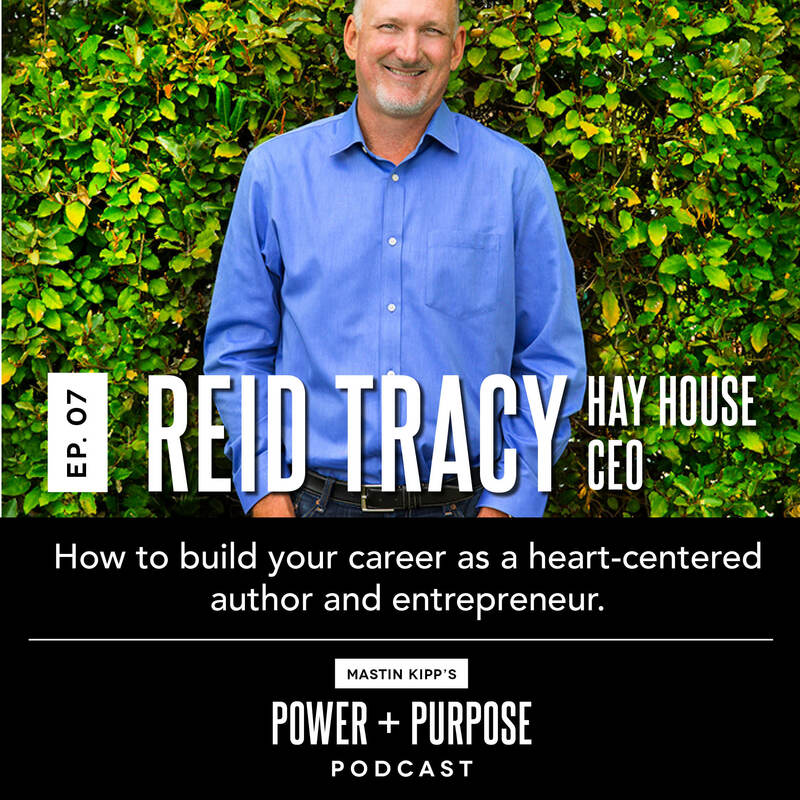 This episode includes highlights from a recent conversation with Mastin and Reid Tracy, CEO of Hay House. They discuss why it’s easier to get the word out with social media and how there is no better time to reach out and help people. Reid says a few things about the fascinating growth of the self-help industry and answers the question of what Hay House is “looking for” in future authors. The math of charging for your content to reach more people is examined … and much more. We have a lot more great content to help you learn to live your power and purpose here on the Podcast. Subscribe to the show to make sure you get every episode as soon as it is released.